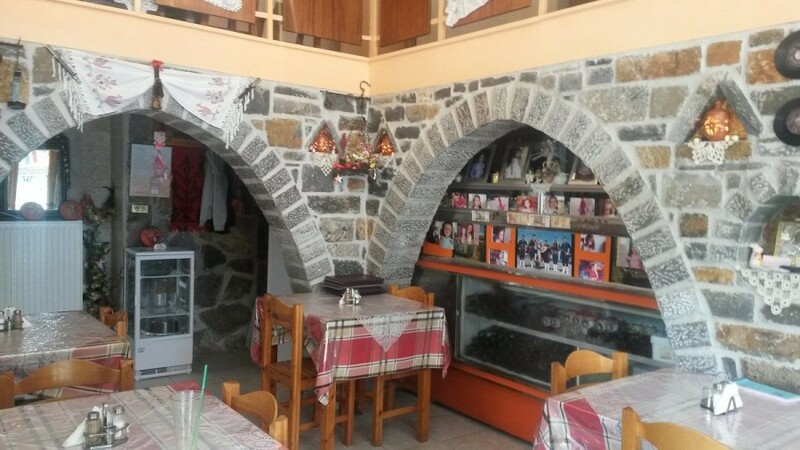 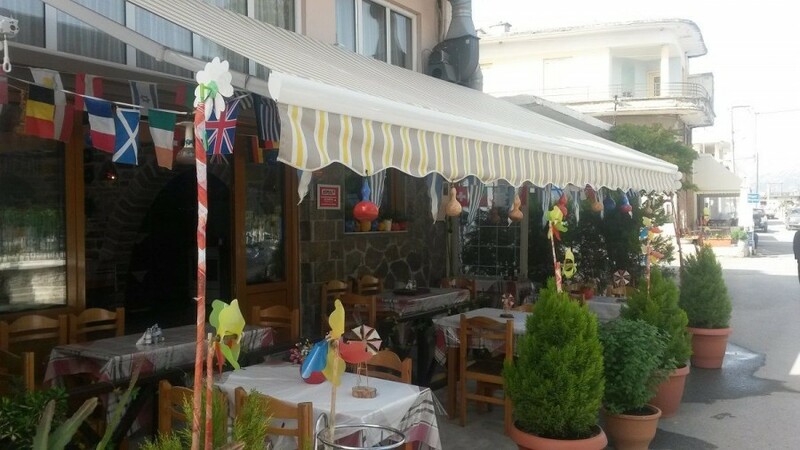 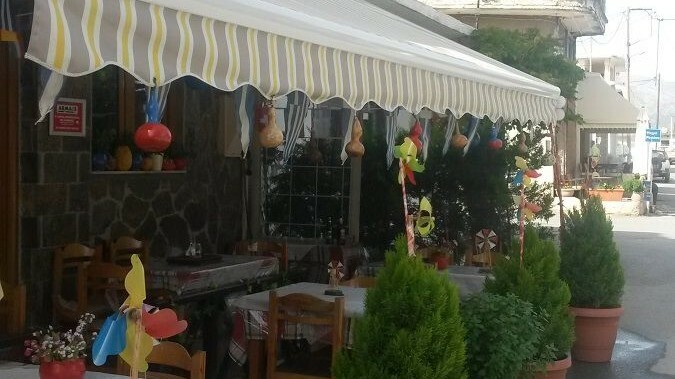 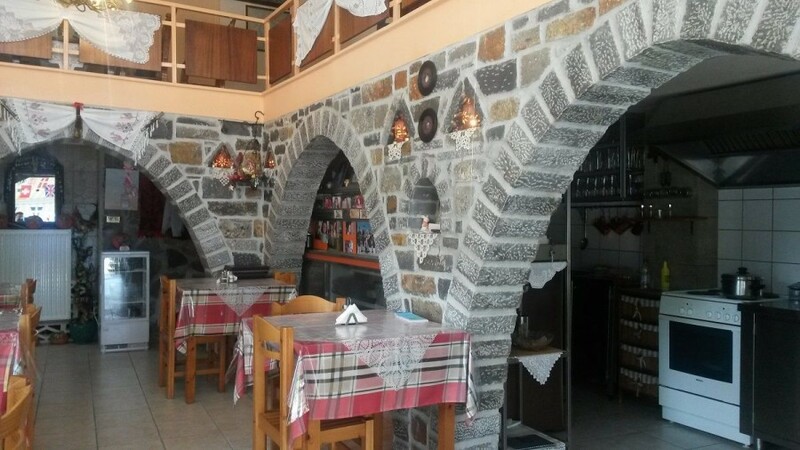 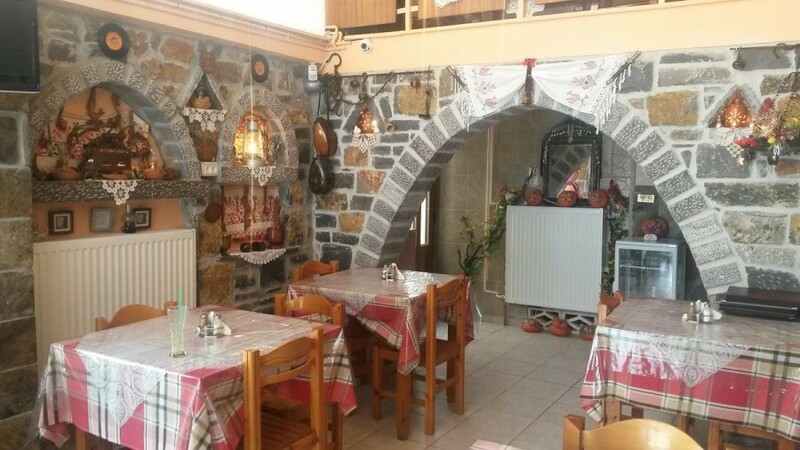 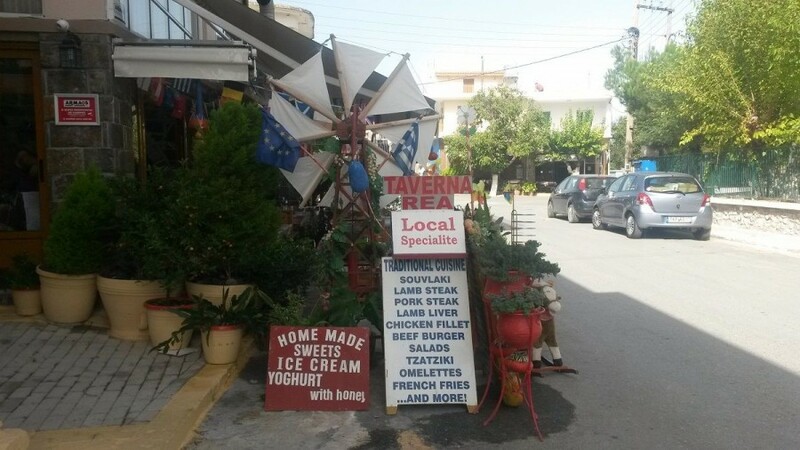 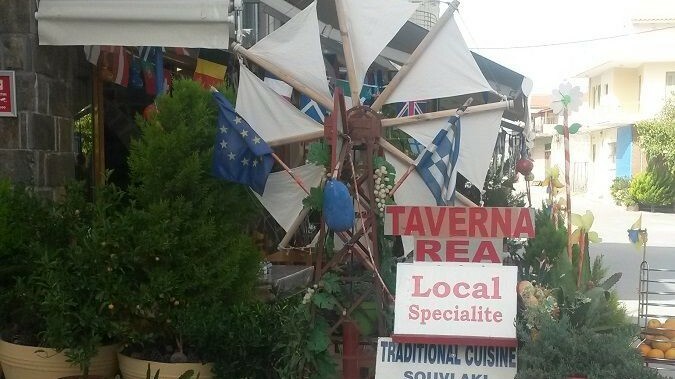 Taverna Maria-Rea is a Greek traditional tavern were one have the chance to taste our local couisin, home made specialities and sweets of the owner Maria Spanaki! 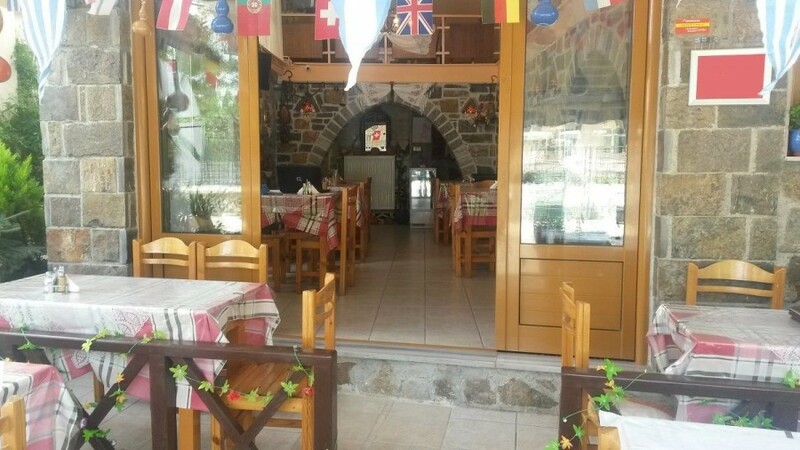 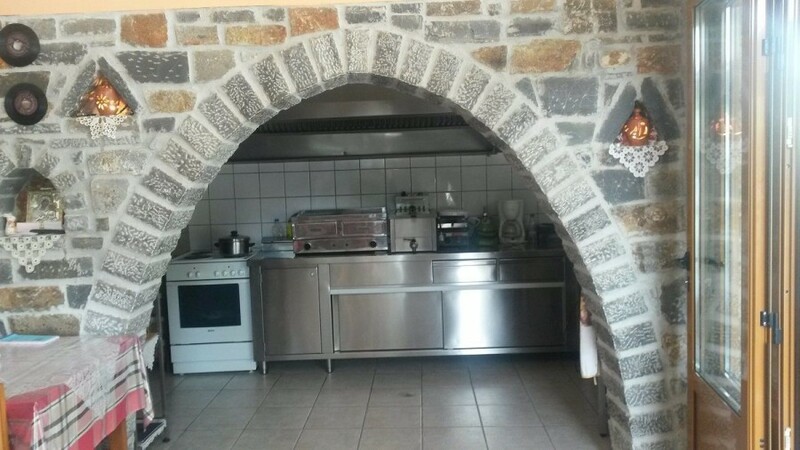 It is located in the center of the Village Agios Georgios of Lassithi Plateau,opposite the local school and only 200m away from the folklore museum and the museum of Eleytherios Venizelοs. 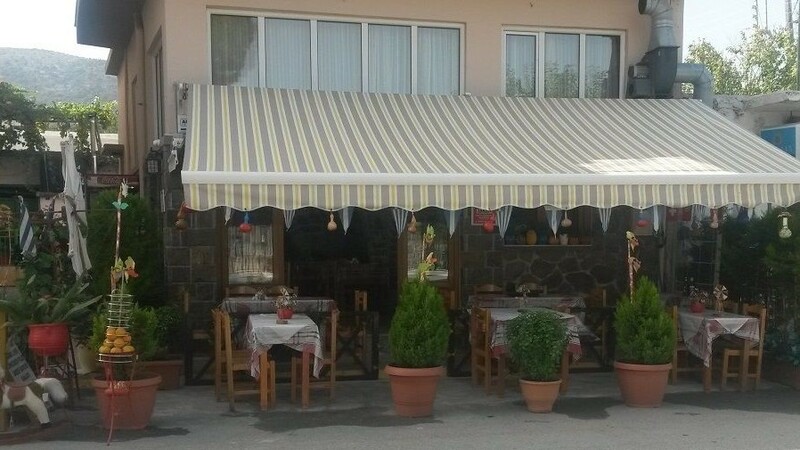 We welcome you and we wish you to enjoy our hospitality!